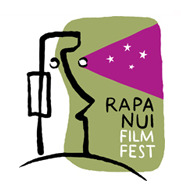 “Dub Echoes” will be screened at the Rapa Nui Film Festival 2010, in April. Dub Echoes director, Bruno Natal, gave a video interview to the website El Parlante Amarillo, in a mix or Portuguese and Spanish known in South America as Portuñol. 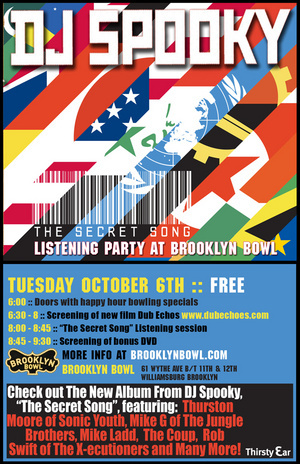 Dub Echoes screening at the Brooklyn Bown, as part of DJ Spooky‘s “The Secret Song” Listening Party. 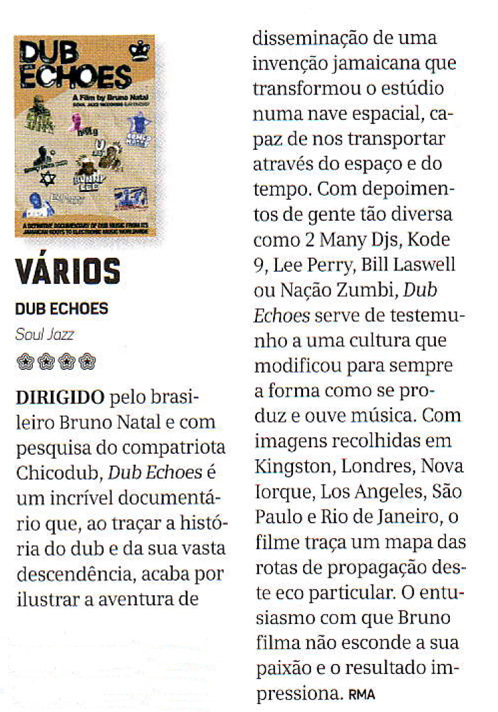 The Portuguese magazine Blitz reviewed Dub Echoes. Click on the image to read it. French magazine Muziq reviewed Dub Echoes. Click on the image to read it. Oncd again, French magazine Les Inrockuptibles published another cool article about Dub Echoes, this time on their regular issue (the first time it was on their Reggae Story special edition). Click the image to see the whole page, in French. You can copy the text on their website and paste it on Babel Fish to get a pretty accurate automatic translation. “Dub Echoes” was nominated for the Best Music Film of the Year on MTV Brasil’s Video Music Awards. Click on the image to vote.